The sprightly morning sun, an untouched serenity, the lush of the emerald green meadows, and the unbeatable beauty of an imperial waterfall- these are only a few among the many attractions that Pala Resort(56 km away from Shillong) promises to pamper you with. A jewel embedded in the nurturing bosom of Sohra and cradled by the loving waters of the Bay of Bengal, Pala Resort is the quintessential get-away for all who are seeking solance in the hullabaloo of day-to-day life or simply craving a blissfull time with their loved ones. 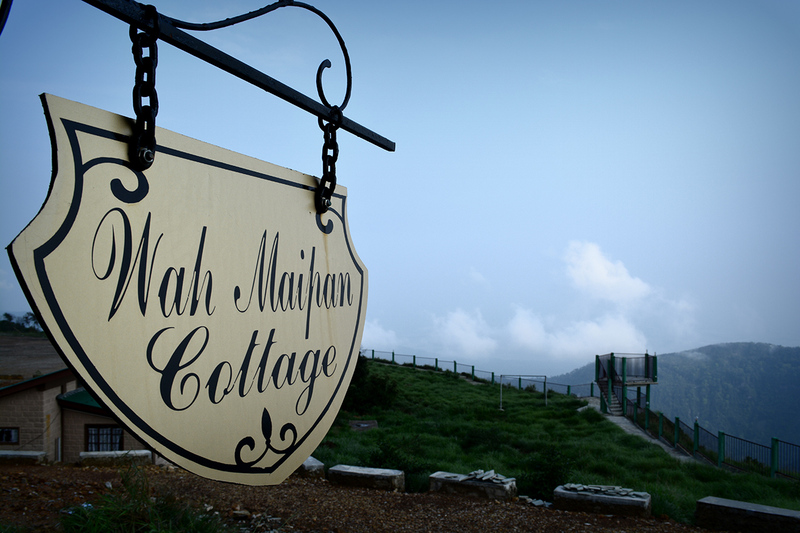 Our resort comprises of 9 homely cottages with two rooms each,well equipped with modern requirements and attached bathrooms. In other words, you savour the fusion of natural splendour and the convinience of technology under the same roof. With the beautiful sea waters guarding its peripheries, Pala Resort promises you an asthetic view of the Bangladesh Border therby giving you a soulful visual treat like no other. Our resort vouches for high quality food and we aim to provide our guest a ‘slice of heaven’ in our rich menu of multi-cuisine dishes. An asthetically furnished restuarant, savoury delights and a breath-taking view-all that is requisite to make your holiday an exquisite one,at a very affordable price. We welcome our guest to a first-hand experience of this haven of peace. At Pala Resort, we leave no stone unturned to give our Guest the comfort they so rightly deserve. Come and experience the calm, unleash your playful spirit and embrace nature like never before.